Nowadays, I usually like wearing fancy accessories instead of dressing in long sleeves or pants since it is too hot to put them on. And whenever I wear my jewellery, my friends ask me where the jewellry is from. They commonly expect that the accessories are from my home country, South Korea; however, more than half of them are from here, Toronto. Today, I will let you know the secret place, my treasure house. 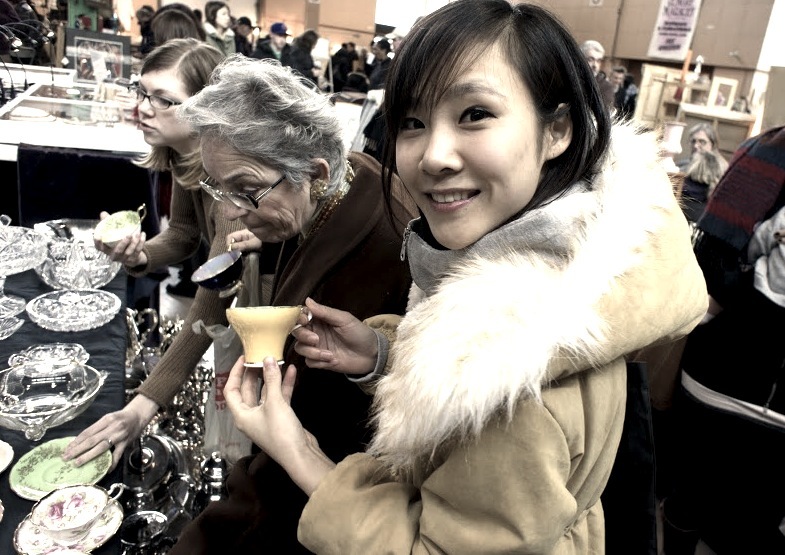 The name of the spot is the “Sunday Antique Market”. I discovered the market last February. Last winter was too long so I tried to searching for an interesting place to visit, which was close to home. I found the market when I visited the St. Lawrence Market on a Sunday. 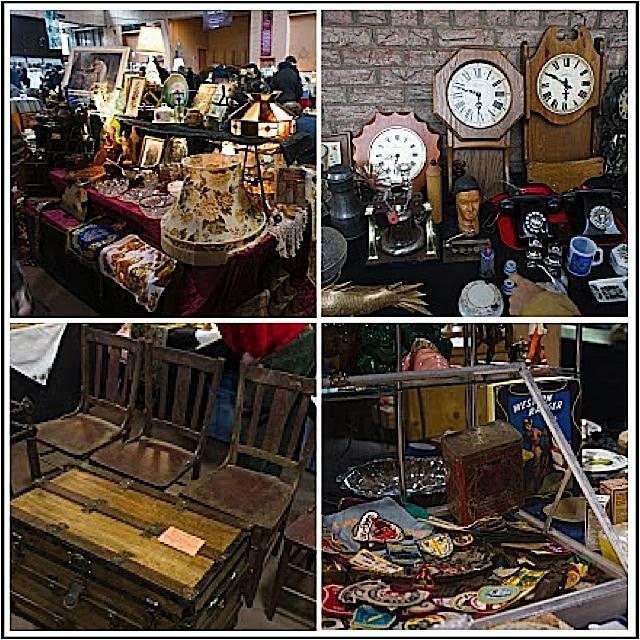 The antique market always opens in the St. Lawrence North Market for 12 hours every Sunday from dawn to 5 p.m. 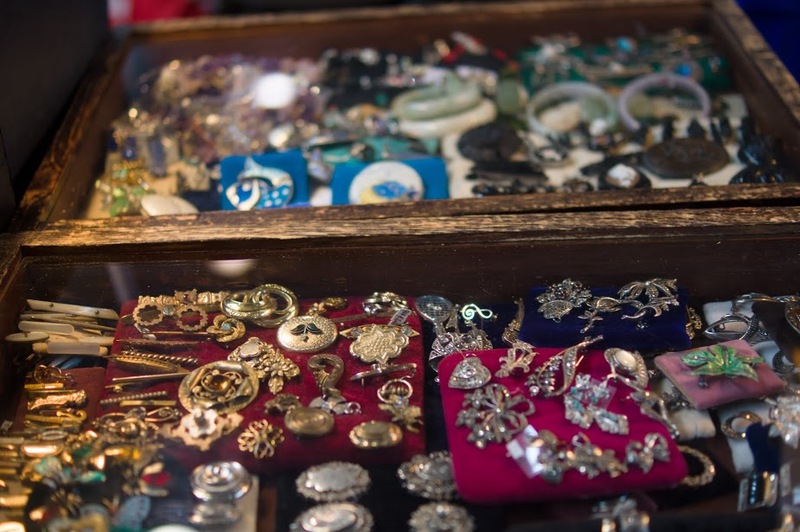 The market is a flea market held by local residents who sell their used items such as pieces of silverware, candlesticks from at least 50 years ago, antique maps, labels, LP records, toys, clothes, plates, drawings, post cards, and much more. It is really hard to list one by one because of the diversity items found there. There are even some master craftsmen who assemble a pocket watch according to customers’ choice! I go there at least once a month because I feel as if I have just arrived in a time machine. While visiting the market, I can as well get unique items that are rare on ordinary markets. I bought some vintage coffee cups, clothes and accessories there, and I use them often because they catch my fancy. If you are planning to go to the Sunday market, don’t worry about your meal. In the St. Lawrence South Market, there are small but great snack bars which have various foods. I’m sure you will enjoy visiting this secret treasure found at the St. Lawrence Market on Sundays. The Playground for Animals, The Toronto Zoo!